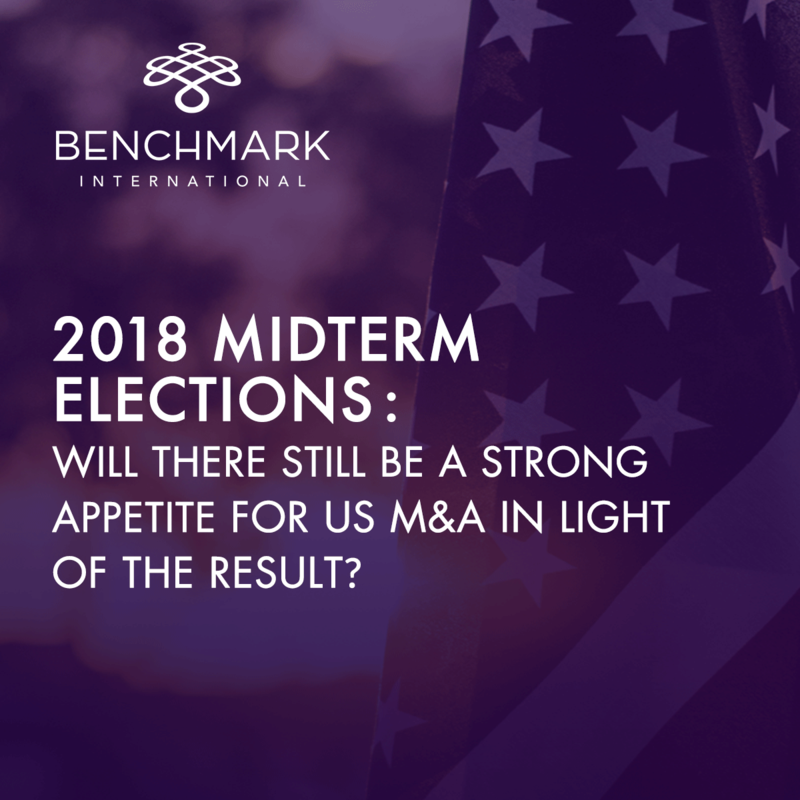 Midterm Elections: The Results Are In, What Do They Mean for M&A? 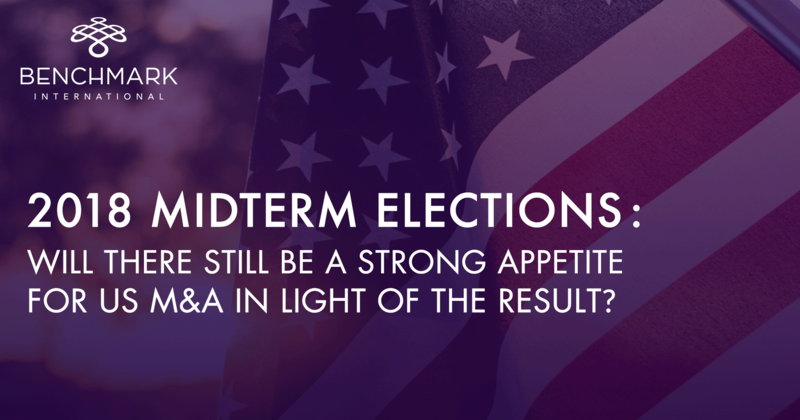 The 2018 midterm elections have presented little in the way of surprises this go around. As predicted, the Democratic Party took hold of the House of Representatives for the first time since 2010. The growth of Democratic representatives taking hold in Congress and some changes in historically Republican districts could be indicative of what’s to come in the 2020 Presidential campaign. It might not be as easy as first anticipated for Trump to remain at the top of the pyramid. Amidst some talk of a coming “blue tsunami,” this election may not have brought an overwhelming surge of Democratic leadership taking the helm, but there is no denying that the political party is coming ashore. What does this new shift in power and presence of a check on the executive branch mean for business owners considering a sale? Not knowing what’s to come in 2020 presents a feeling of uncertainty. With the results of the midterm elections, this feeling is heightened. Uncertainty is one of the most hindering factors for M&A activity. Investors are hesitant to make significant investments if they are unsure about future changes to fiscal policy. Thankfully, low interest rates and the tax cuts have contributed to a healthy M&A market producing high valuations for exiting business owners the last few years. The now divided Congress reduced the chances of any changes in policies that would significantly impact the market conditions before 2020. Unless we see significant bipartisanship, the most likely outcome is gridlock, which is good for the markets in the short-term. However, as the 2020 elections get closer the uncertainty will increase significantly. Rising interest rates combined with uncertainty in 2020 will likely put a halt to the favorable conditions sellers have enjoyed. This makes waiting to see who wins the 2020 elections quite the gamble if business owners are considering a full or partial sale before 2024 or even later. 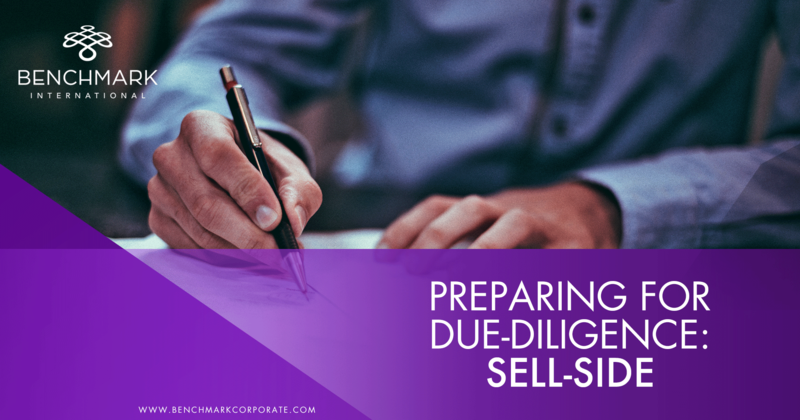 Owners must think hard about their plans for the next several years to avoid entering the market at the wrong time, which would bring haunting memories for many business owners going through the process from 2008 to 2013. 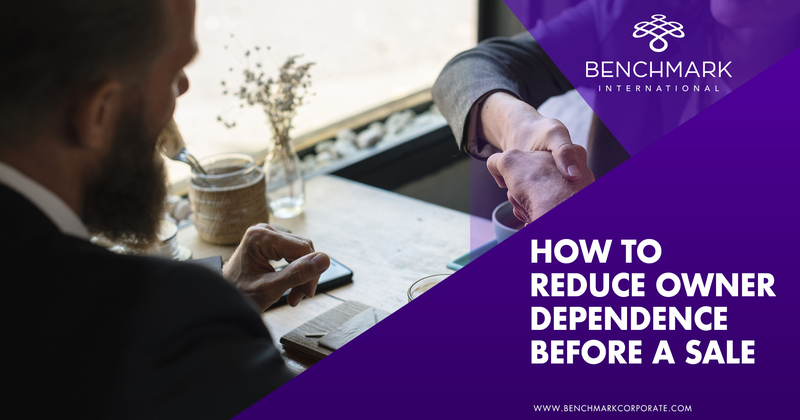 Benchmark International specializes in facilitating exit and growth strategies for business owners in the lower middle market. The most important factor in achieving a successful exit is going to market when the market is strong and the business is ready. If an exit is at all in sight, it is critical now more than ever for business owners to speak to an M&A advisor and begin implementing a strategy because the market conditions will be changing very soon.